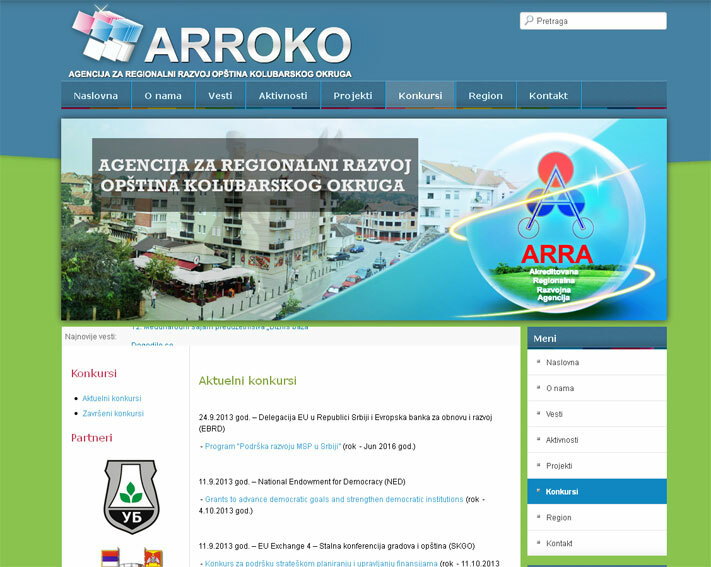 "Arroko" - Agency for regional development of municipalities in Kolubara district. 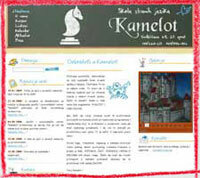 development of municipalities in Kolubara district. 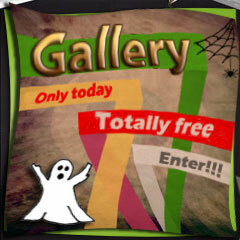 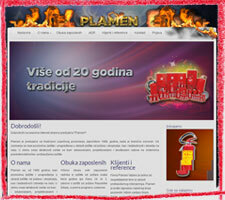 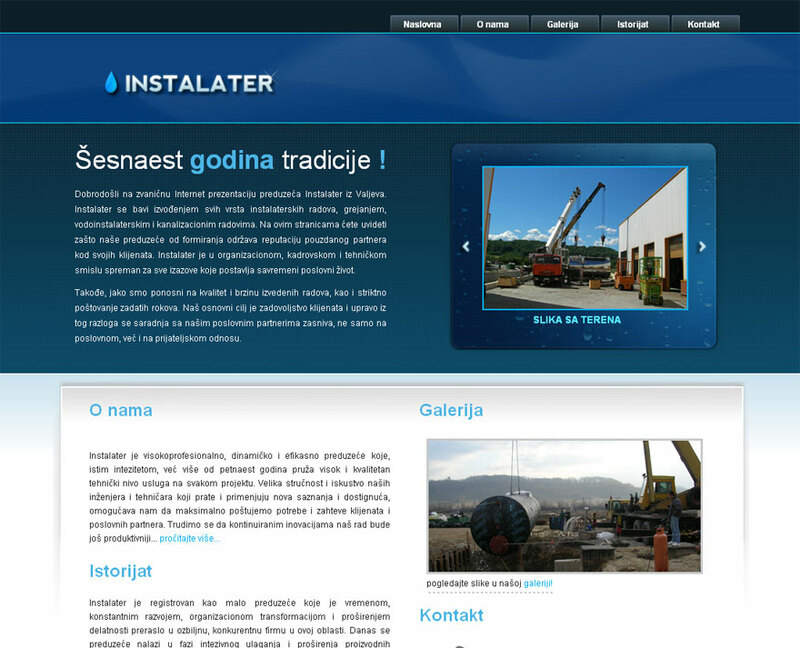 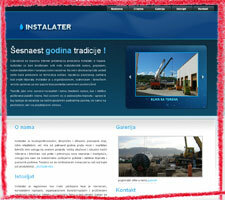 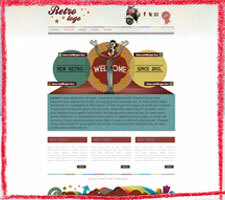 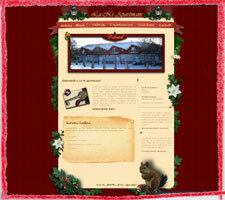 It was created using Joomla CMS. 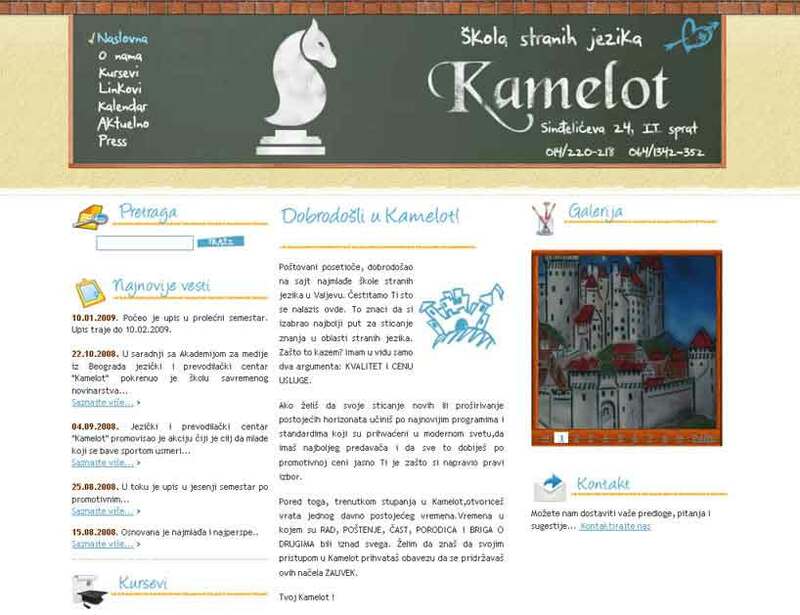 The site was created for the needs of the Kamelot foreign language school from Valjevo (Serbia), it includes flash gallery, search, videos. 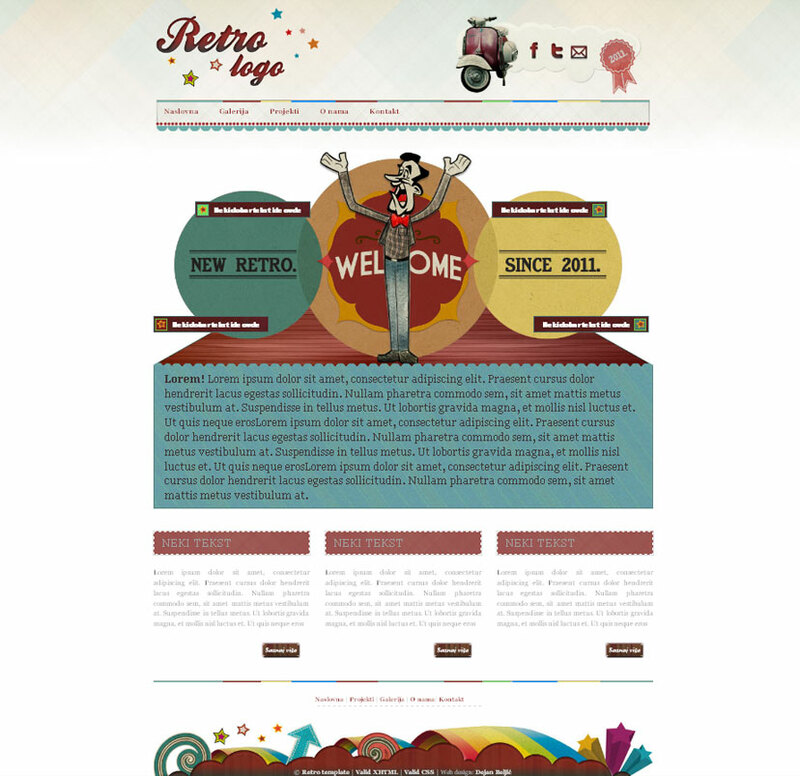 Design is based on bright colors. 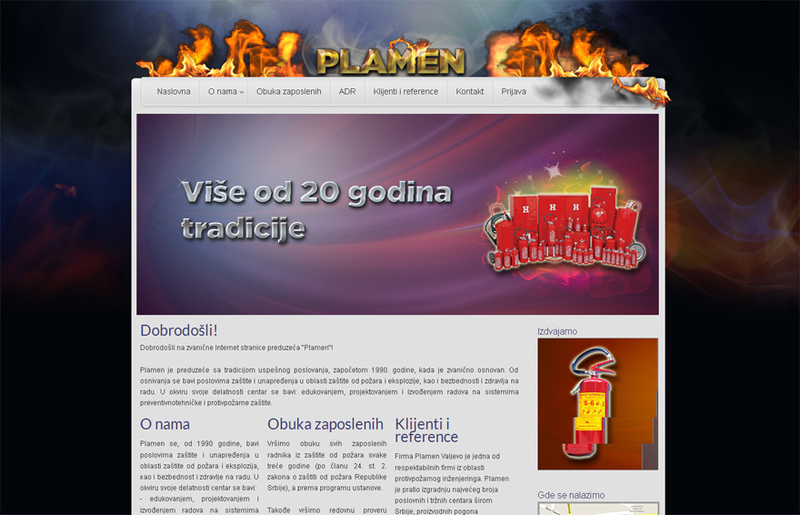 Site for Lani apartments on Divcibare. 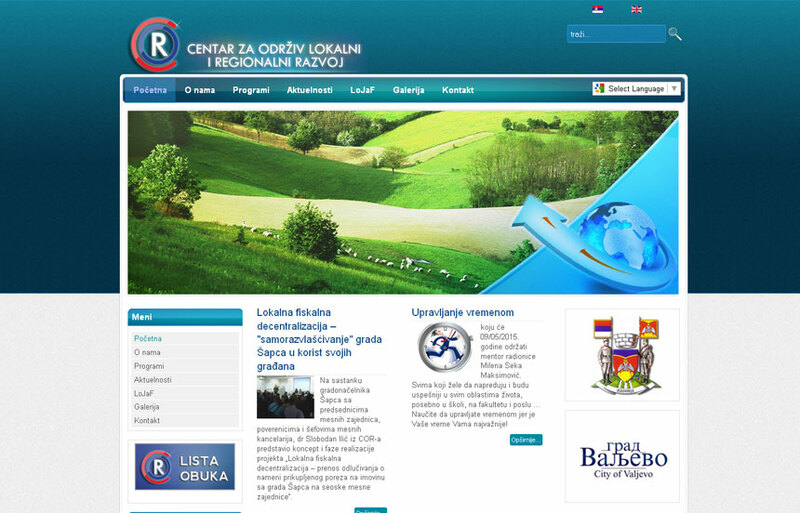 Centre for sustainable local and regional development. 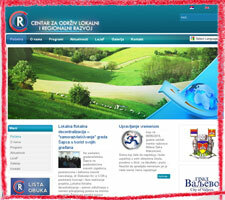 "COR" is Centre for sustainable local and regional development site, created using Joomla CMS.